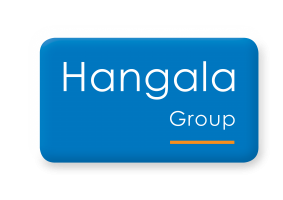 Hangala Group welcomes Mr. Daniel Lukas. 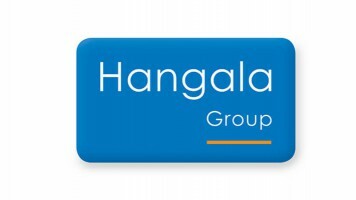 Daniel joined the Hangala Group from 1 April 2019 as Group Human Resources and Corporate Services Manager. 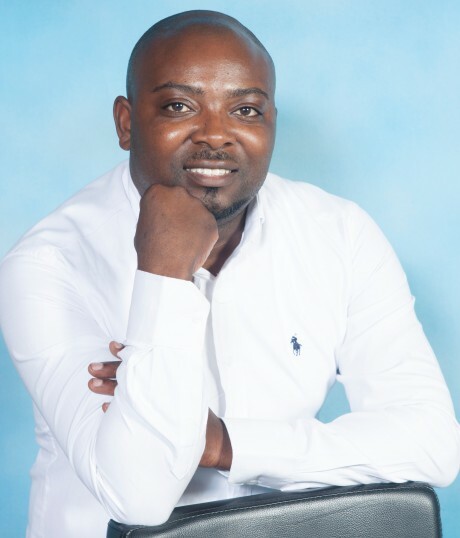 We wish Daniel a happy career at Hangala Group!